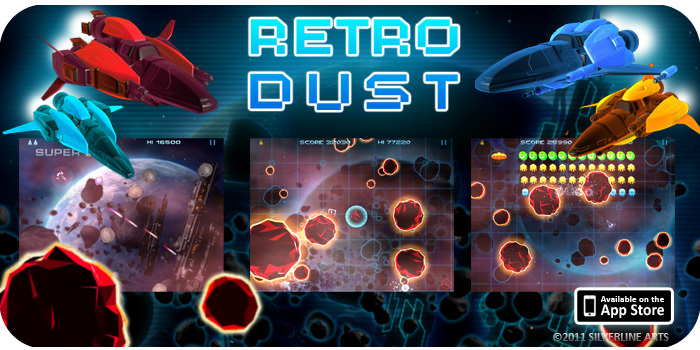 Classic retro gaming returns with a vengeance in this fast paced arcade shooter. Navigate and blast your way through the Meteor fields to survive. Collect power ups to upgrade your lasers and collect special power ups to activate your super weapons including dual lasers, super lasers and 3-Way fire. Use your shields for emergency escapes. All new 'Invasion” mode pits you not only against the Meteor fields but the Invaders for outer space in this amazing arcade cross twist.